Italians for Italians we might say. 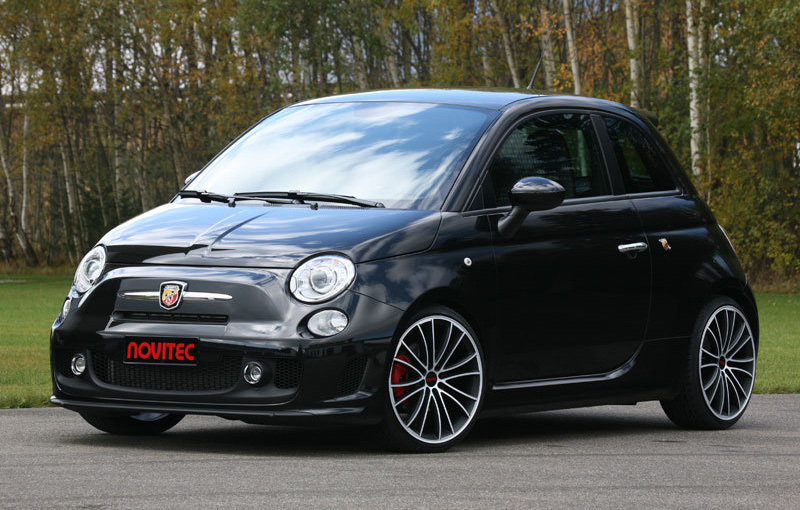 Here is a new tuning kit for the small Fiat 500 Abarth, a tuning kit created by the Italians from Novitec. 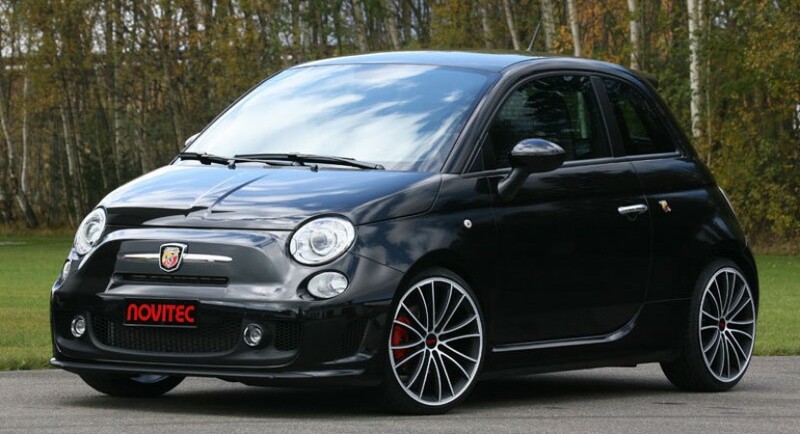 Three versions of the performance kit are available, the first one is able to develop 164 horsepower and 280 Nm of torque while the second one 178 horses and 295 Nm of torque. 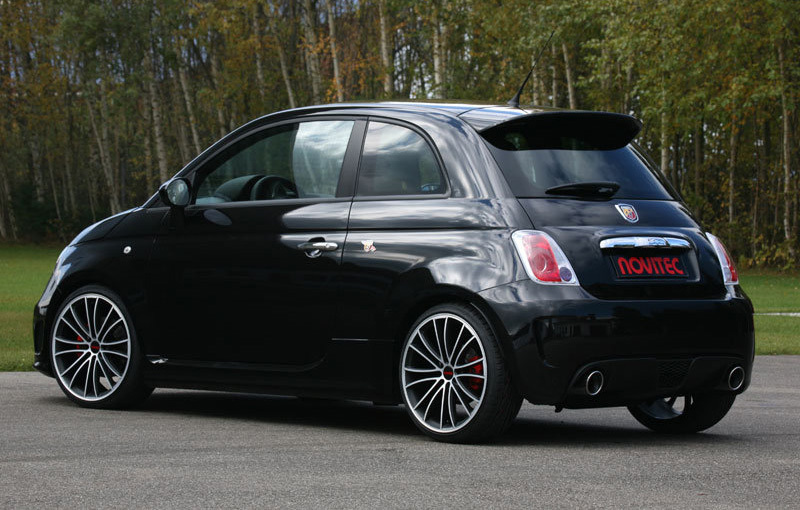 The most powerful version of the tuning kit rises the power of the Italian model to 212 horsepower and 325 Nm of torque. We will focus more on the most powerful version of the tunint kit, the one developing 212HP that is able to achieve a top speed of 223 km/h while the sprint from 0 to 100 km/h is achieved in 6,8 seconds. All these figures are mainly due to a revised ECU unit and a new sports air filter. 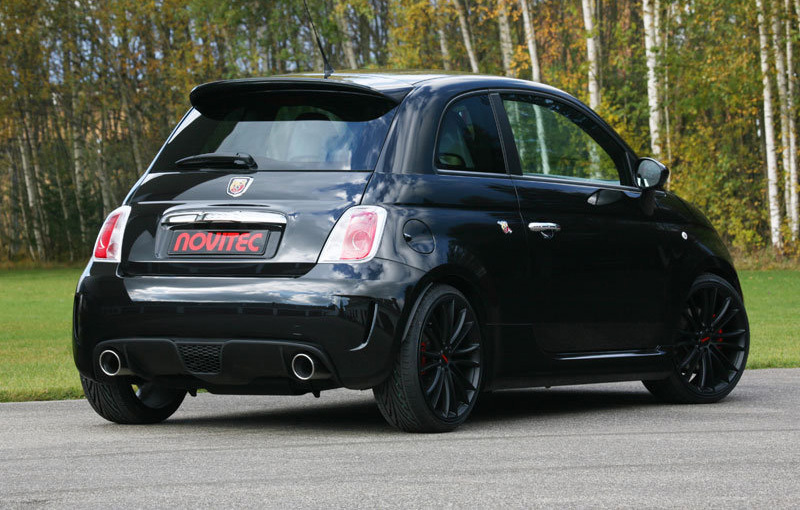 A new turbine was also fitted by the Novitec tuners. A new suspension system able to reduce the ground clearance of the model together with 18-inch alloy wheels are available too. No prices were released yet.